The largest of the inland racing scows sailed in mid-western USA. 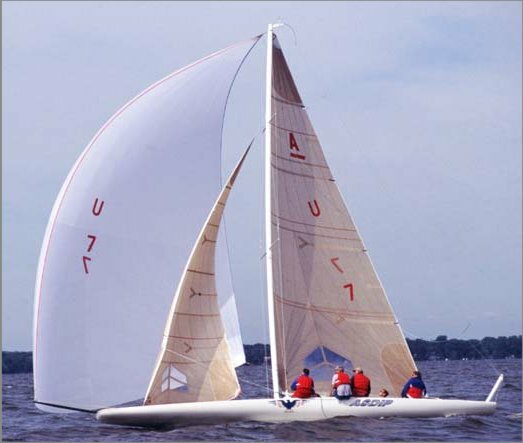 Nominally a one-design class, today's 'A' Class Scow is the result of a long evolutionary path with origins that can be traced to a prototype that appeared in 1896. (Designed and built by John O. Johnson, original founder of Johnson Boat Works, a major builder of scows for many years).